As soon as there has been contact between us we would have an informal, “getting to know each other”, meeting with our prospective client. Experience has shown that if the relationship is comfortable, the working relationship will be open and frank for all involved. Options can be explored, with illustrations of completed jobs. The regulations that might apply can be identified; and how Evolution Creations can advise and help made clear. And from these beginnings estimated costs can be formulated before commitments are finalised. And the brief written. So that there is no misunderstanding, Evolution Creations will be at pains to help with the preparation of the brief: this is your instruction to us. And the final price will be determined by the brief. The Client’s choices between options will have been made at this point. What’s required of the builder will be clear. When we submit our price to the Client it will always cover the exact, firm requirements and if required priced options that may initially remain to be decided at points during the work. Timings will be taken into account. And we will make sure that any necessary clarifications are given. We will dedicate a project manager to your project who will ensure a day-to-day contact with you for your assurance of progress. We are with you until the job is done. Any of your issues that may arise will have immediate attention and as far as possible we will agree with you to work around what is convenient for you from time to time. 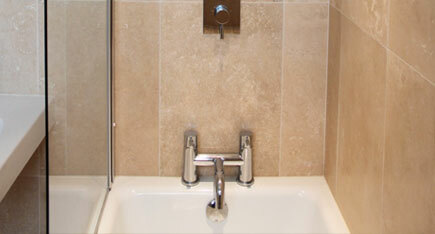 The project manager will ensure that the right craftsmen are on the job at the right time. 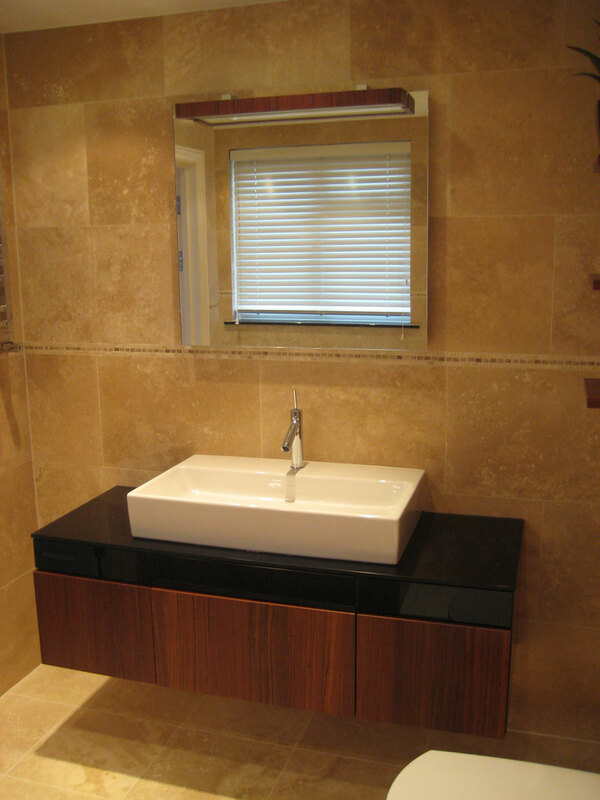 Your site will be tidy, uncluttered and made safe at the end of every working day. Work will have been inspected throughout the job. When substantially complete a thorough inspection will enable the client to accept and pay for the work, subject to any retentions that have been agreed at the time of pricing. 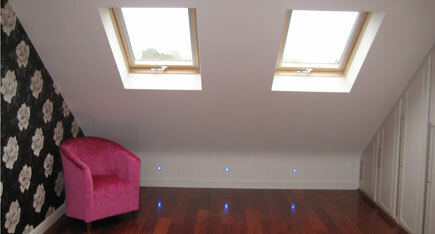 As is usual in building works, any snagging will be identified once the works have settled for a short period. 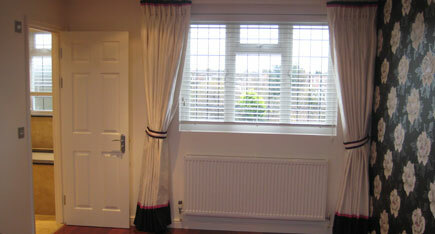 Snags listed and rectified and finally inspected in the client’s presence will enable final payment in total. And since the major part of our work is gained by referral, at that stage we’d hope to have your endorsement. For more information, please visit our architectural design services page. 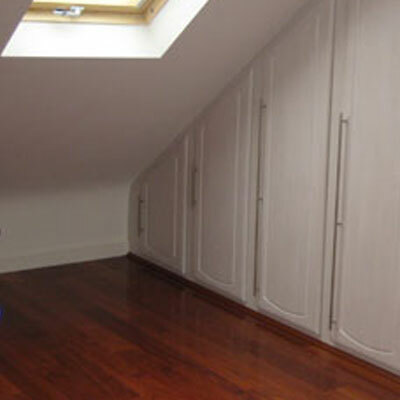 We pride ourself on creating loft conversions of an exceptionally high quality by a team of highly skilled craftsmen. 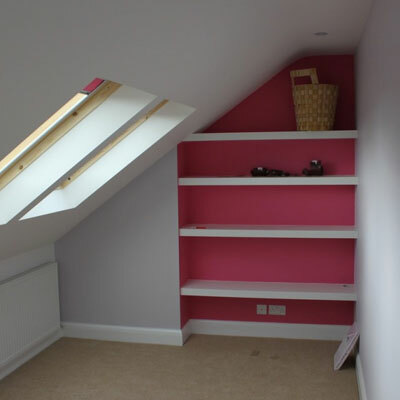 The entire project will be professionally managed at all stages of the loft conversion ensuring that your expectations are always met and that there is always a point of contact should you have any questions. 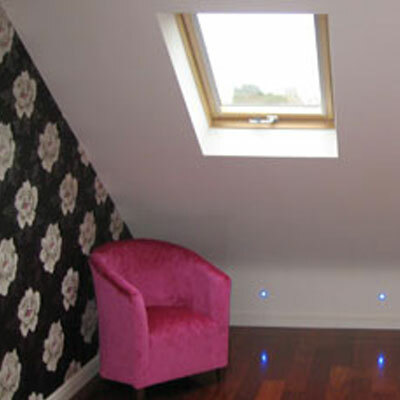 There are many possible designs for the loft conversion available to you when converting your loft and our in-house architectural services can provide you with original ideas and work with you to develop your own unique loft conversion. 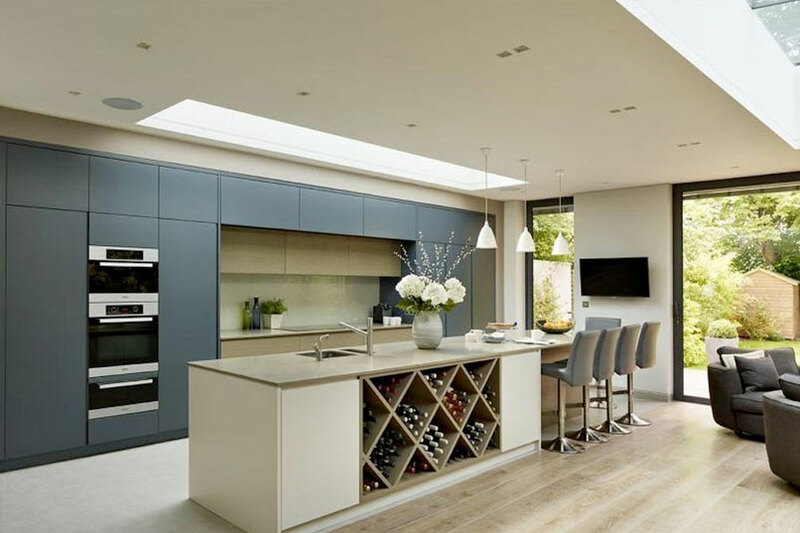 By using our architectural services you are assured of realistic, achievable and defined plans that will work for you and facilitate some of the highest quality construction in London. 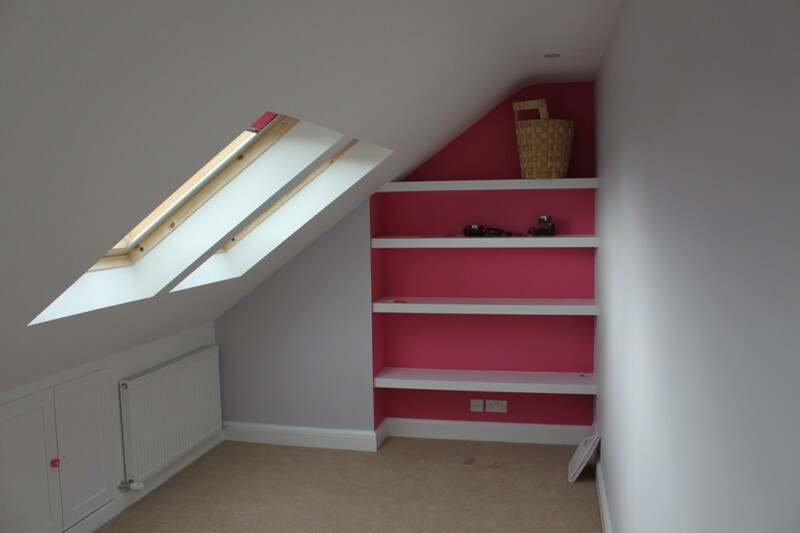 We approach each loft conversion with the same attention to detail and always ensure that once we start building there is constant progress for the entire duration of the build. This ensures we minimise any disruption to yourself and your family and allows you to enjoy your new loft conversion as quickly as possible. Great care is taken to limit any disruption with daily cleanups as part of the building process. 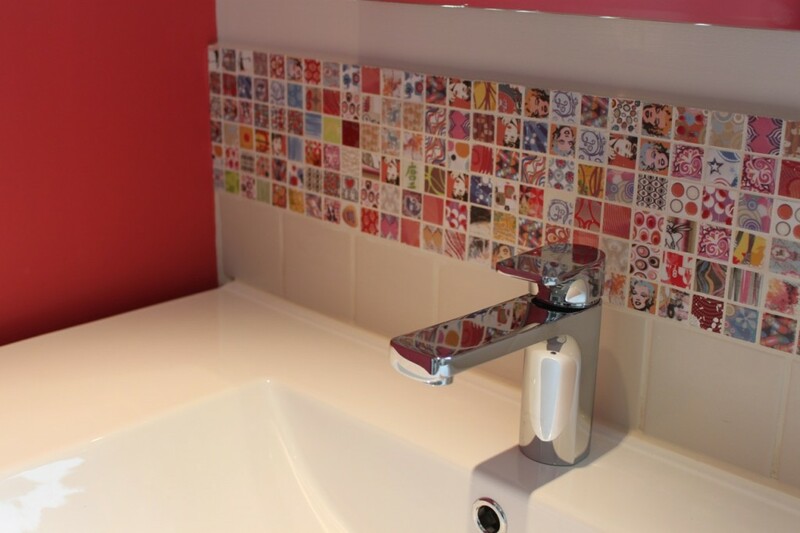 When it comes to interiors we are able to offer advice on details such as sanitary-ware and decoration and our special relationships with numerous suppliers will ensure you’ll always get a great deal for your loft conversion. We live by our reputation and build quality and are proud to leave you with the best possible building experience. 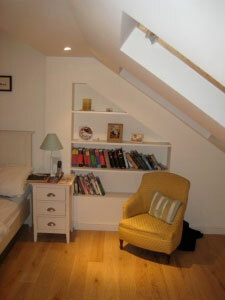 We look forward to meeting you to discuss your loft conversion requirements. Ready to get started on your loft renovation? Contact us for a free consultation. We will help bring your dreams to life. 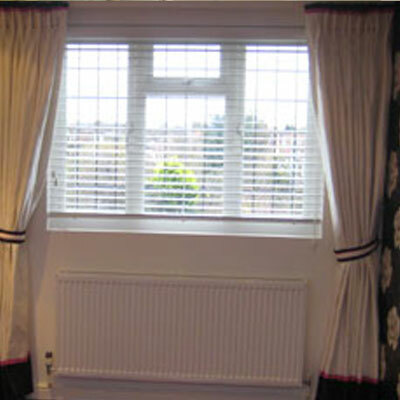 Our team of highly skilled professionals have been designing and building high-quality extensions in South London for over 11 years. During which time we have acquired many happy customers. The process starts with an initial informal meeting to discuss the clients requirements and understand their aspirations. 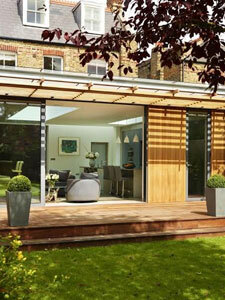 This leads to the architectural input that allows us to decide whether full planning permission is required. It is possible that construction may proceed under the conditions of permitted development. This is not always a cut-and dried decision and can depend on the orientation of the property and its impact on your neighbours right to natural light. Due consideration of these factors ensures what is designed can be legitimately constructed. 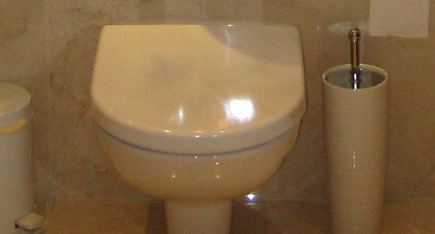 Once a design is agreed costings are developed and presented to the client. 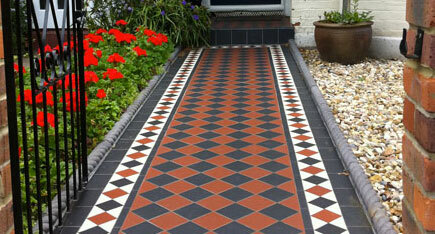 We ensure that the detail given to the design is carried through into the quotation. 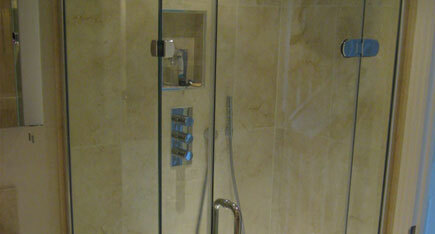 This way the client has a thorough understanding of what’s included. We feel that getting the detail right in the quotation ensures that there are no nasty surprises and extras that appear at a later date. 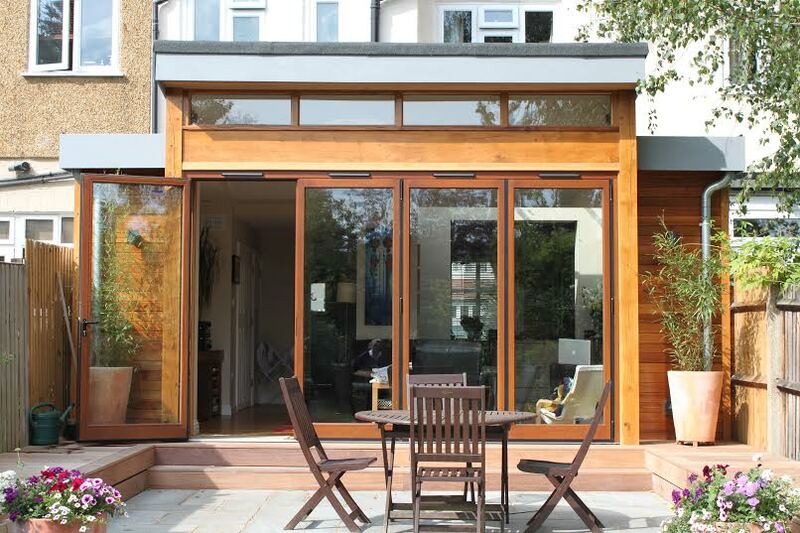 There are several types of extension we can design and build depending on budget and specification. 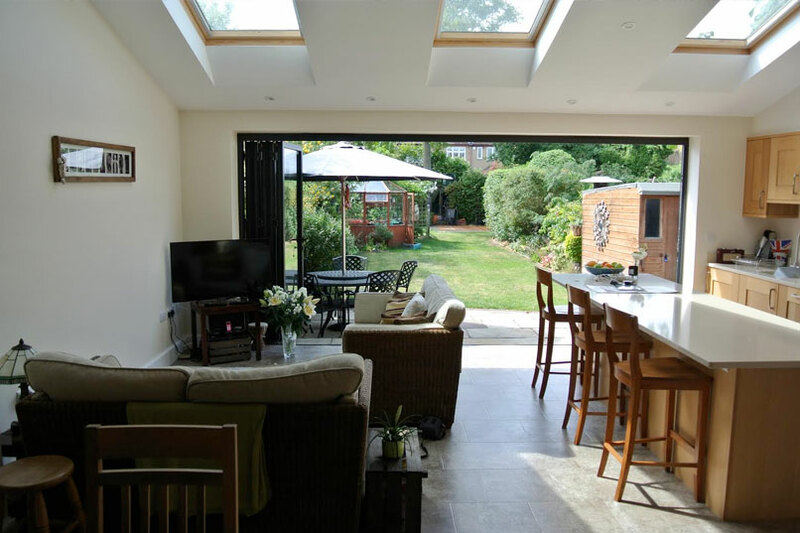 These range from smaller single-storey extensions to the rear of properties through to multi-storey rear,side and front extensions. Removing rear walls to transform the ground floor into an open plan space that combines family living, entertainment and relaxation. 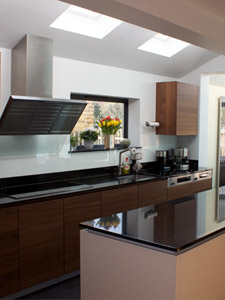 Extend or relocate the kitchen to create a luxurious kitchen/diner. 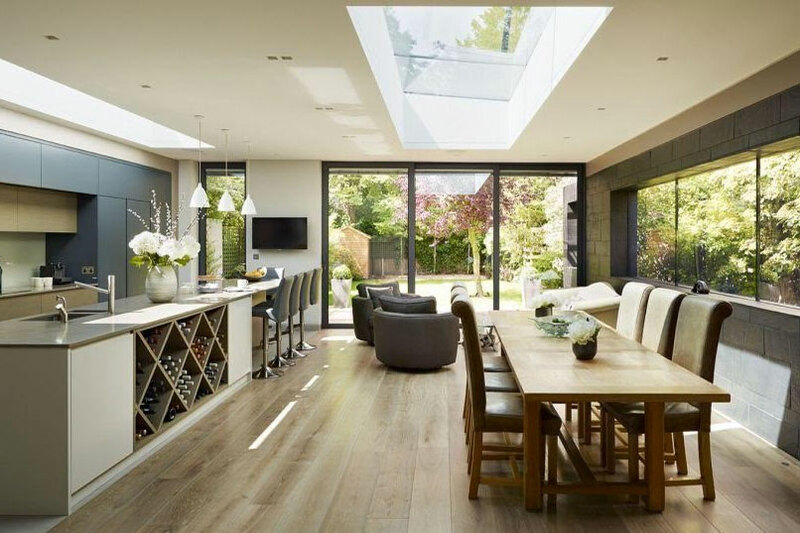 Incorporate full-width doors and upward pitching roofs to that extend the relationship between the house and garden, achieving a smoother transition between indoor and outdoor spaces. 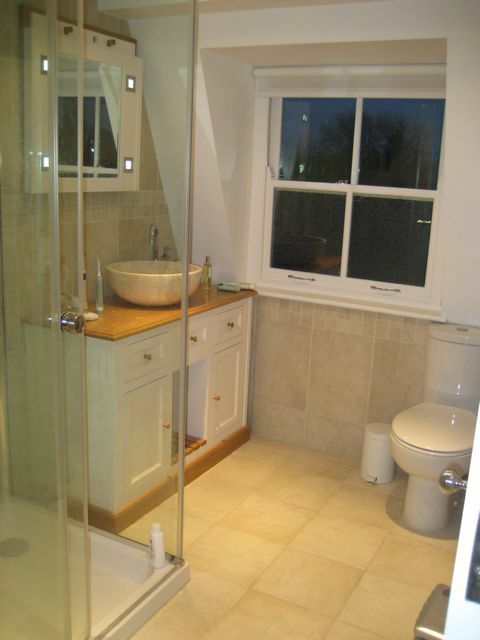 Side extensions can allow for second entrances, utility areas and boot rooms. 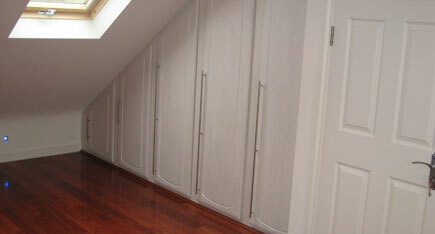 Front extensions can provide home/office spaces or even workshops for the professional or enthusiast. The possibilities are endless and our experience can help you through the process of deciding the best way to meet your needs – no matter what the size of your budget. 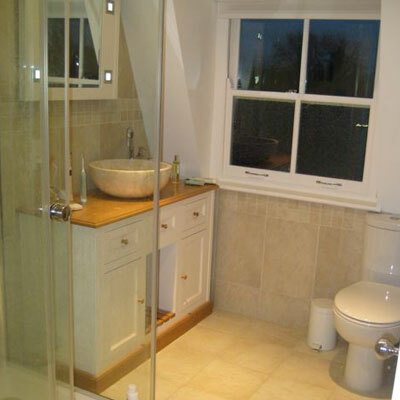 We are highly experienced craftsmen specialising in bathroom refurbishment, plumbing, tiling, building and decorating. 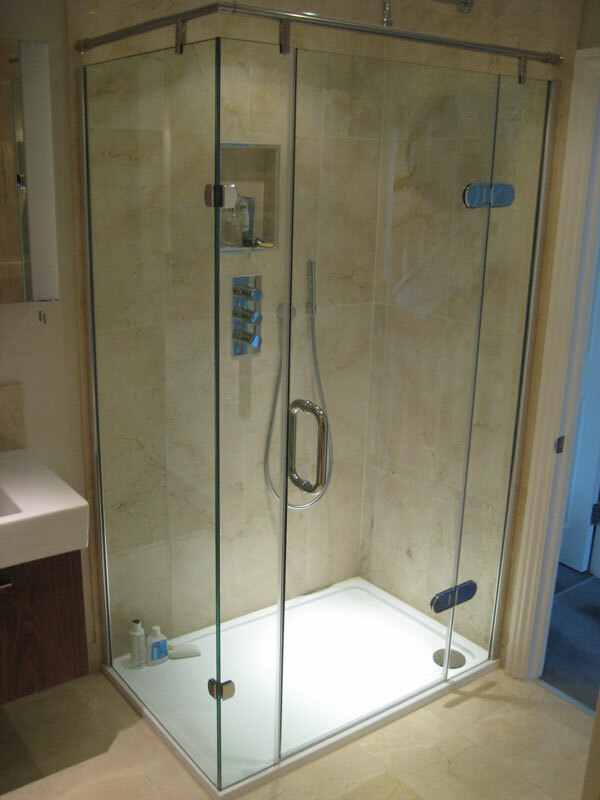 We complete all work to an exceptionally high standard. 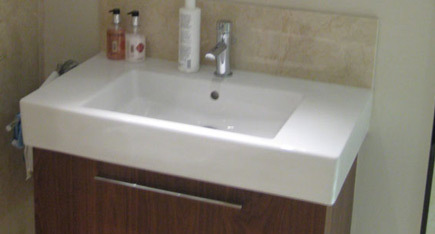 Our main focus is on domestic plumbing, bathroom refurbishment and design. 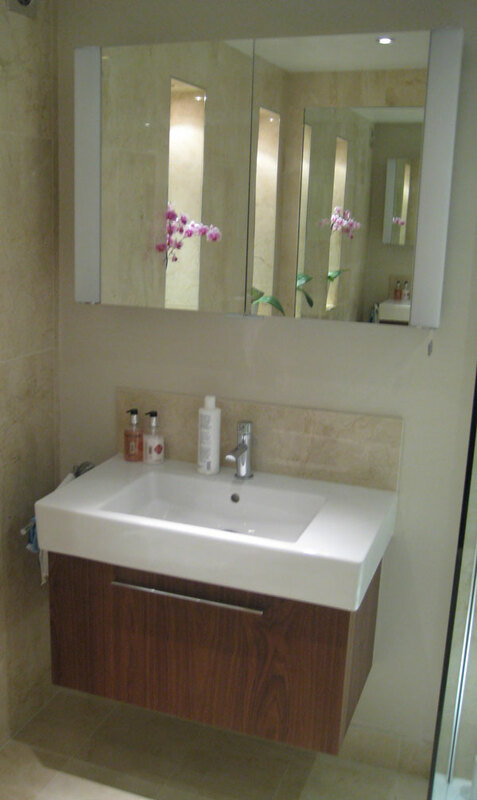 Our comprehensive service ensures your bathroom refurbishment is completed to an exact specification and with a high level of service. 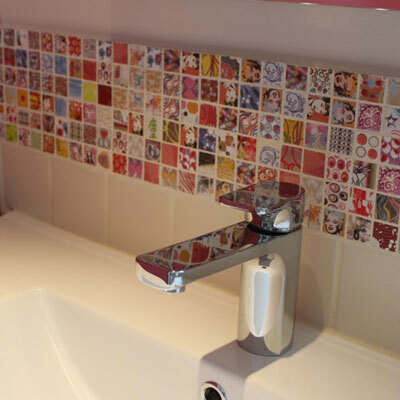 All our designs are completed working alongside you, making sure that each and every aspect is how you want it to give a completely bespoke creation. 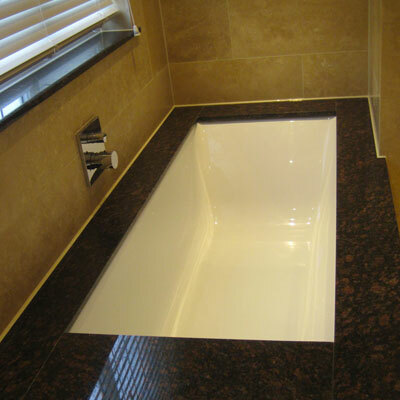 Our competitive quotations provide a full breakdown of costs and aim to organise a schedule for the job designed to create as little disruption to you as possible. 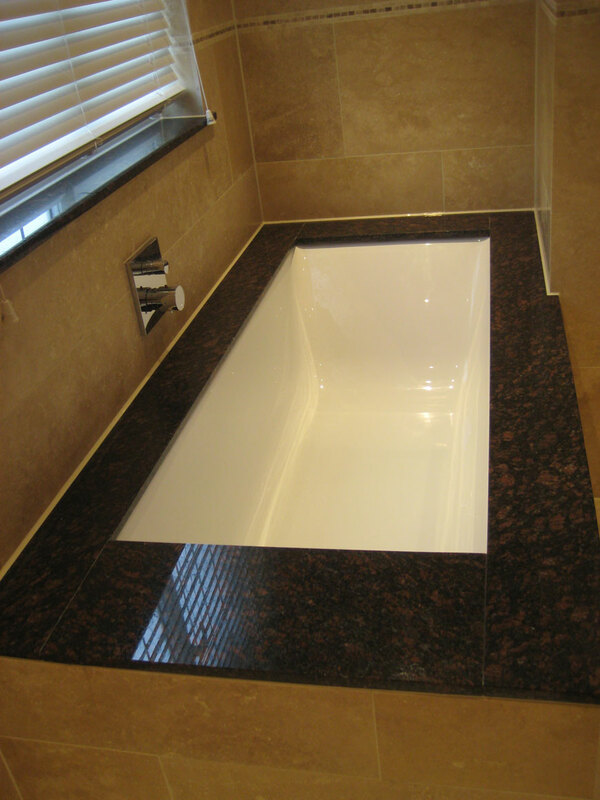 Once a quote is provided we will be very happy to advise you on all aspects of your project. You’ll be kept fully informed of the progress of your job and be given regular updates. We pride ourselves on the fact that almost all our work is won through ‘word of mouth’ recommendations. 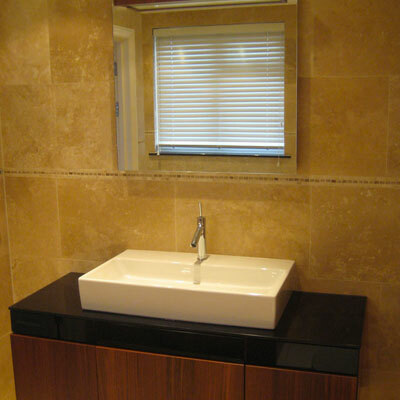 All jobs, no matter the size or cost, are treated with the same professional approach. 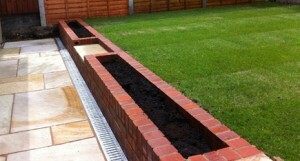 Ready to get started on your extension? Contact us for a free consultation. We will help bring your dreams to life. 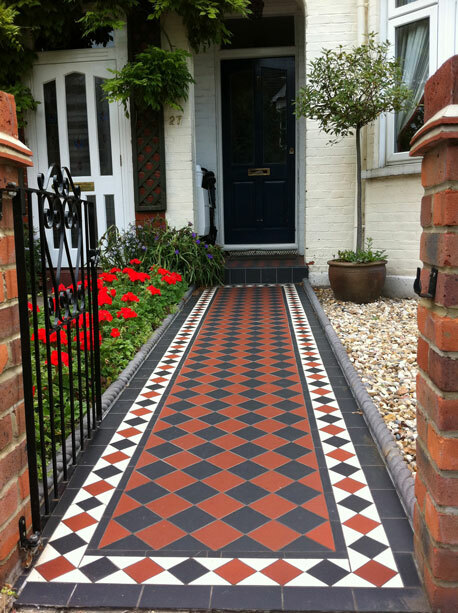 We are competitively priced, highly experienced landscape gardeners based in Wimbledon and South West London, that specialise in quality garden construction and maintenance for the residential and commercial markets. 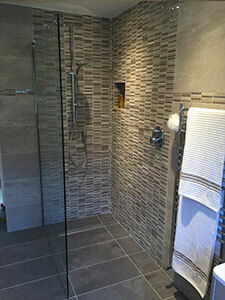 We pride ourselves on our friendly, trained, responsible team of staff that will work with you at all stages of the project to meet your requirements. We have created gardens ranging from intimate spaces for terrace houses to larger scale entertainment areas for exclusive properties. 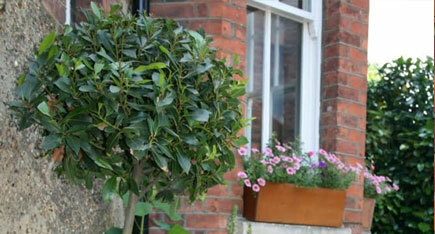 Our clients include home owners, property management companies, landscape architects, architects and property developers. 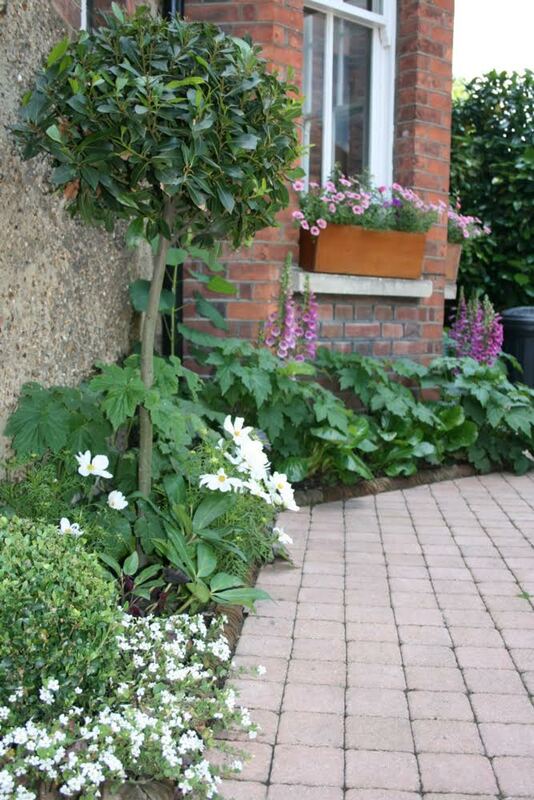 We create gardens to suit your lifestyle, whether you want to extend your living space from the inside of your home to the outdoors, create a small garden, revamp an existing garden or create a pocket of nature in a corporate setting. 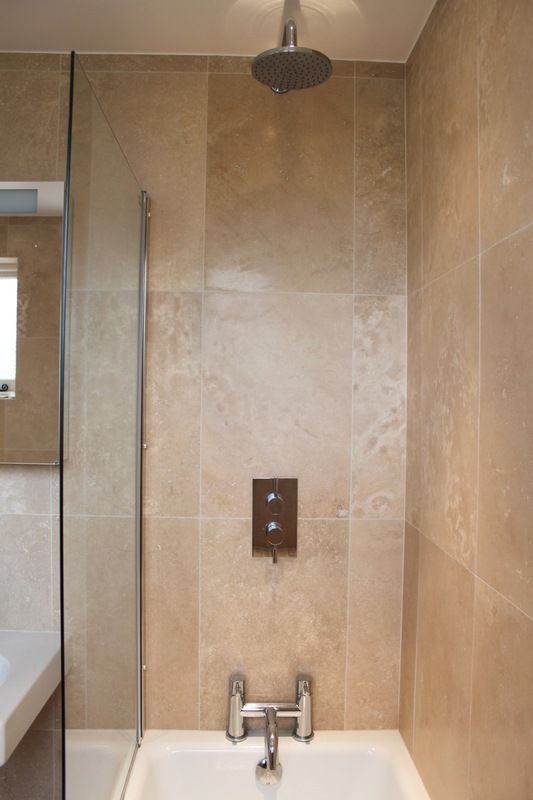 Personal service is paramount to us and each project is carefully managed from the initial phase to completion. Our approach is designed to be flexible to meet the needs of our clients and usually starts with us sketching the possibilities into a design that can be used as a starting point for the construction. 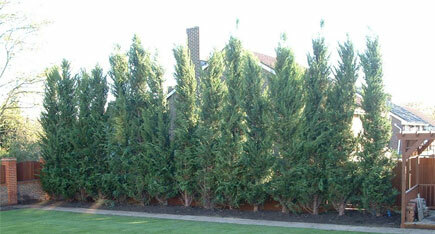 Ready to get started on your landscaping project? Contact us for a free consultation. We will help bring your dreams to life.